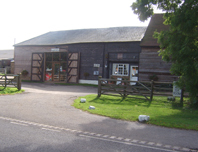 The Ferny Hill Tea Room offers a superb range of traditional breakfasts, lunches, snacks and refreshments with waiter service. 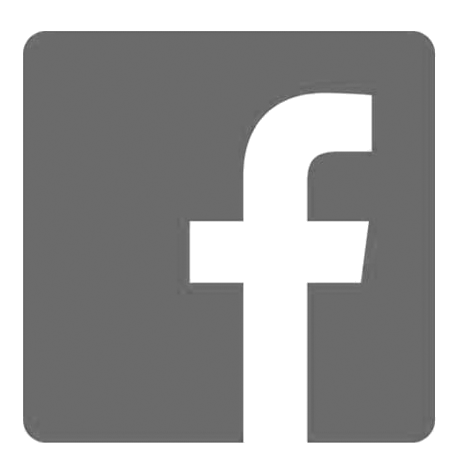 All food is locally produced and freshly prepared to the highest standard. 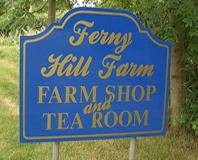 The popularity of the Ferny Hill Tea Room has grown quickly since its opening in 1999 and is a favourite among locals as well as attracting people from London and the surrounding counties. 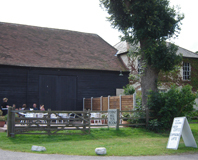 The Ferny Hill Tea Room is a traditional English tea room converted from an old Elizabethan threshing barn with its original features still in place. 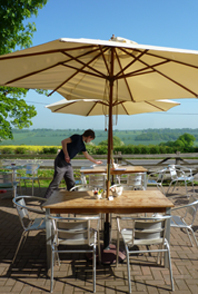 The restaurant seats up to fifty people in the winter and can seat up to seventy people in the summer with an open outdoor area where guests can enjoy a cream tea while soaking up the sun and taking in the spectacular views across the valley. 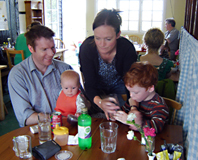 The Ferny Hill Tea Room can cater for large groups and society meetings. We now have a private area seating up to 20 people available for High Tea Parties which include sandwiches, cakes and scones with cream and jam. 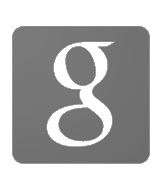 To book, please contact us on 020 8449 3527 or via email. Children are welcome and highchairs are available.